SHARIFF AGUAK, Maguindanao (MindaNews / 01 January) — A police officer was killed while five others were injured when a bomb exploded as the police patrol’s vehicle passed some 400 meters away from the headquarters of the Philippine National Police’s Provincial Police Office in the poblacion at around 8:10 p.m. Sunday, New Year’s eve. 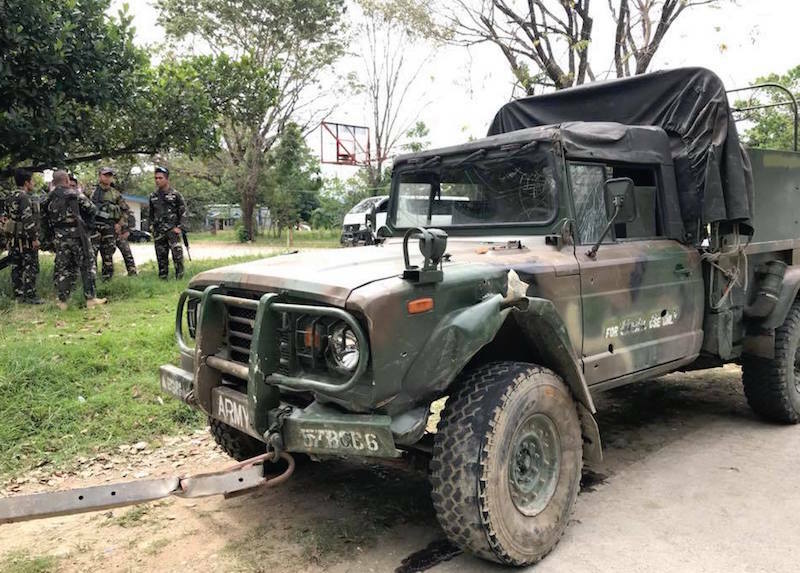 Two soldiers from the 57th IB were injured when another improvised explosive device (IED) went off some 50 meters from the provincial hospital Monday morning, less than a kilometer away from Sunday night’s blast. Sr. Supt. 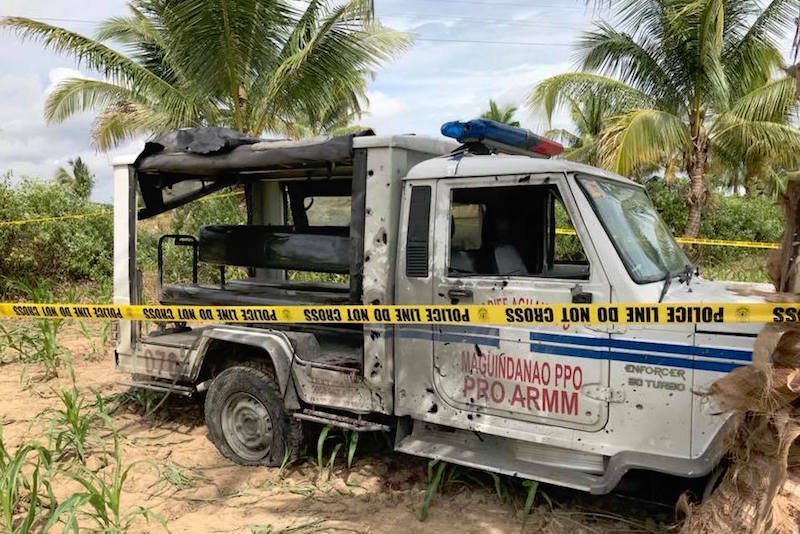 Agustin Tello, chief of the Provincial Police Office (PPO) of Maguindanao, said the driver of the police vehicle lost control, swerving towards the cornfield on the right side of the road. 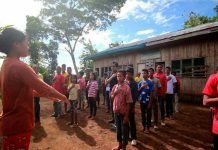 Tello said the police has been patrolling the area following security threats from the Bangsamoro Islamic Liberation Front (BIFF) since Christmas and immediately after a brownout struck the town Sunday night. 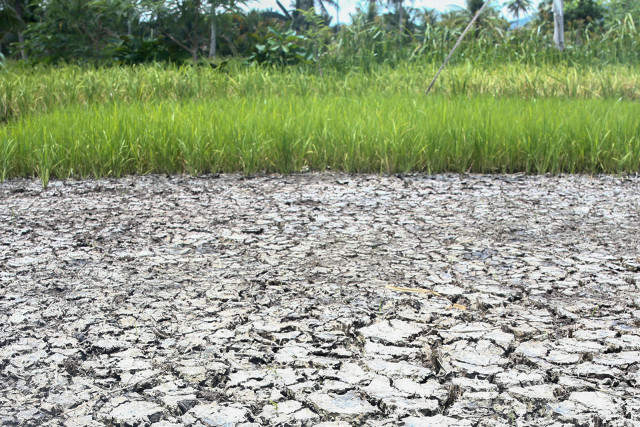 Police blamed the blast on an improvised explosive device (IED) allegedly planted by the BIFF. Killed was SPO4 Max Kaibat, leader of the patrol team. 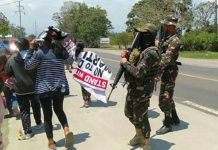 On New Year’s day, another IED went off along the highway, less than a kilometer away in Barangay Limongo in neighboring Datu Hoffer town at 7:34 a.m. injuring two soldiers from the 57th IB who were then conducting road security for those delivering humanitarian assistance for Indigenous Peoples (IPs) who fled their villages following a series of attacks by the BIFF.